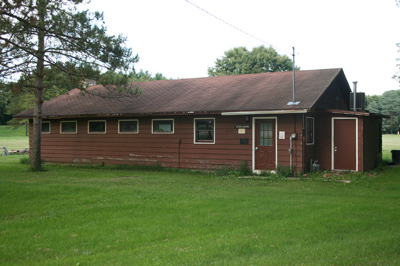 Camp Oh-Da-Ko-Ta features two cabins available for year-round use. All cabins are equipped with electricity and a kitchen area for food preparation. Each cabin features bunk-style lodging! CLICK HERE to reserve a cabin today! Carl Johnson Cabin is located north of the dining hall, near the road to the ranges and waterfront. 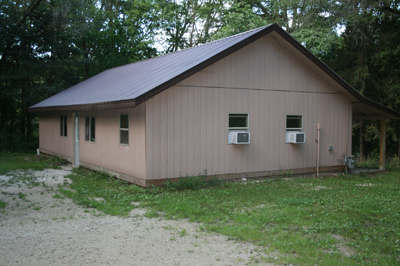 Staplekamp Cabin is located near the front of camp, next to the main parking area. A small, four-person room is located in the cabin for adult leaders.